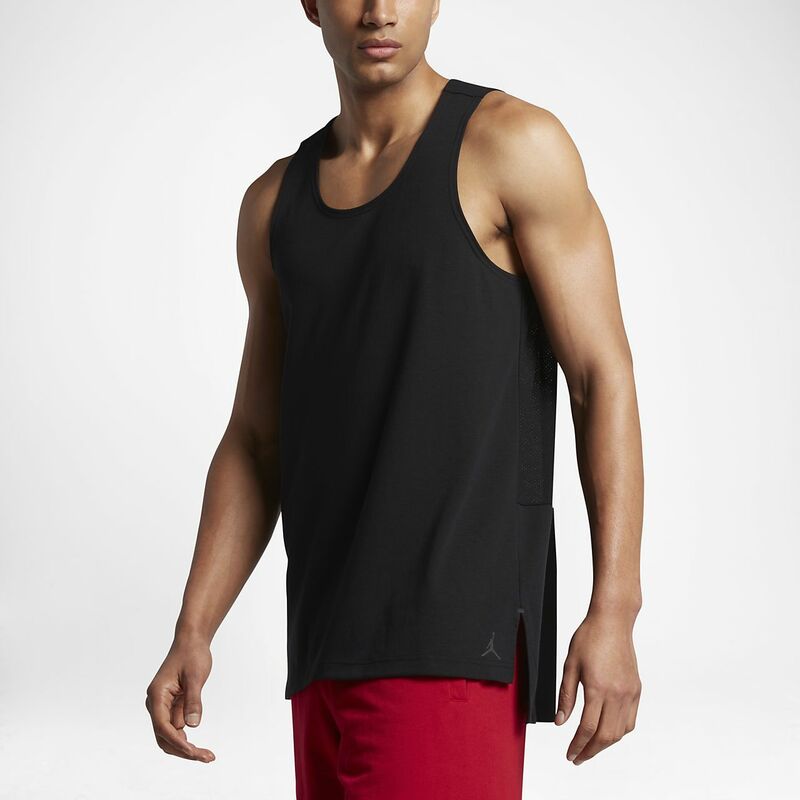 The Jordan 23 Lux Men's Tank features lightweight mesh panelling and durable, no-fray fabric for breathable comfort that lasts. The Jordan 23 Lux Men&apos;s Tank features lightweight mesh panelling and durable, no-fray fabric for breathable comfort that lasts. Fabric: Body: 72% polyester/25% rayon/3% elastane. Mesh: 64% polyester/36% rayon. Have your say. Be the first to review the Jordan 23 Lux.